Coventry Blaze have signed 26-year-old Canadian forward Kelin Ainsworth. 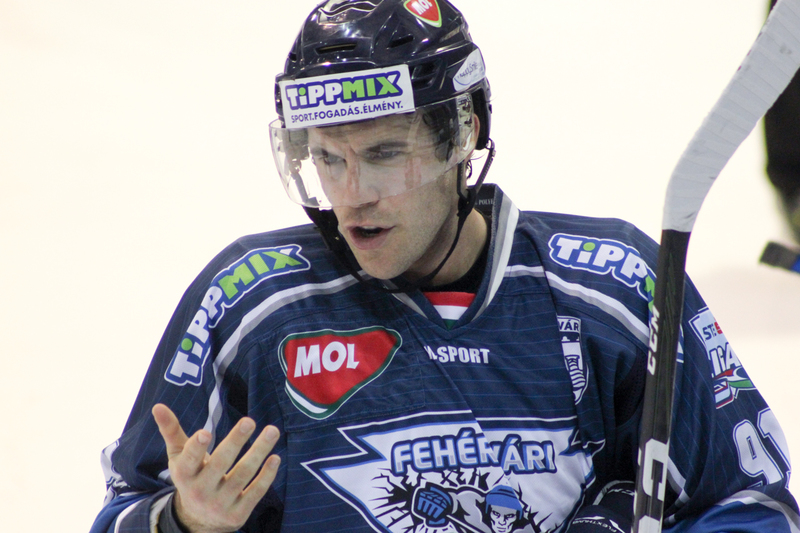 The Thunder Bay, Ontario native spent the 2017/18 season with Hungarian side Fehérvári Titánok, registering 17 goals and 53 points in 32 Erste Liga games. Before turning professional, Ainsworth spent four years at Lakehead Univeristy, scoring 38 goals and 90 points in 109 USports games for the Thunderwolves. “Kelin comes to us at a great age.” Blaze Head Coach Danny Stewart said. “He’s a passionate player who is hungry to get better. On the ice he will bring a lot of pace up the middle for us. He is a very smart player with great playing making ability, but can score as well. He’s a good special team’s guy, but also plays the right way off the puck. He thinks the game well and that’s important. Ainsworth added that, “Coventry is giving me a great opportunity to play at a really good level, so it was an easy decision for me to make. I am grateful for the opportunity and I look forward to getting there to start the season."